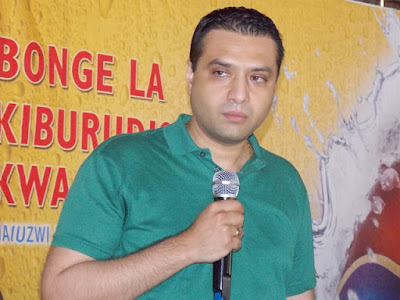 Home BIOGRAPHY NET WORTH PHOTOS Yusuf Manji Biography, Net Worth, Yanga, Education, Age, Contacts & Education. 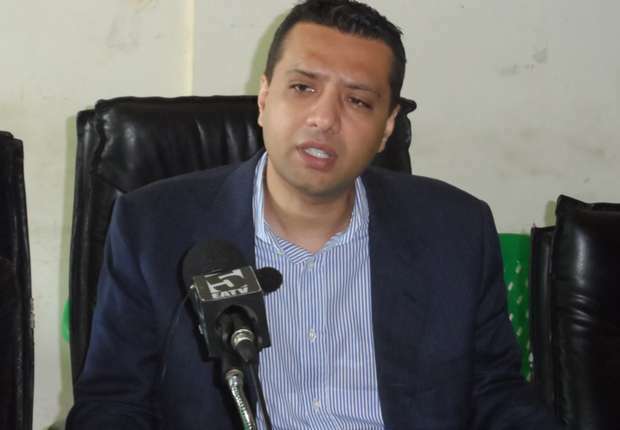 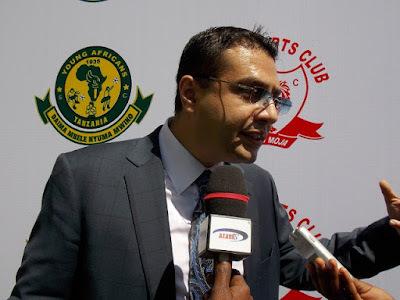 Yusuf Manji Biography, Net Worth, Yanga, Education, Age, Contacts & Education. 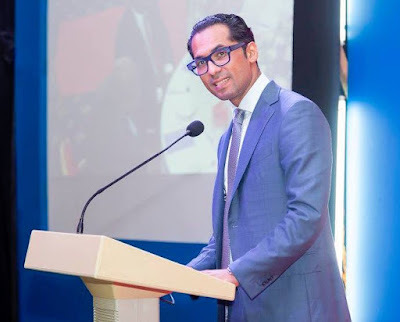 Yusuf Manji; the CEO of Quality Group Tanzania and one of the richest men in Africa, was born into a life of privilege. 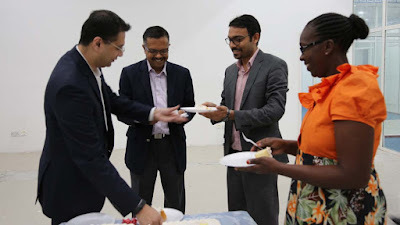 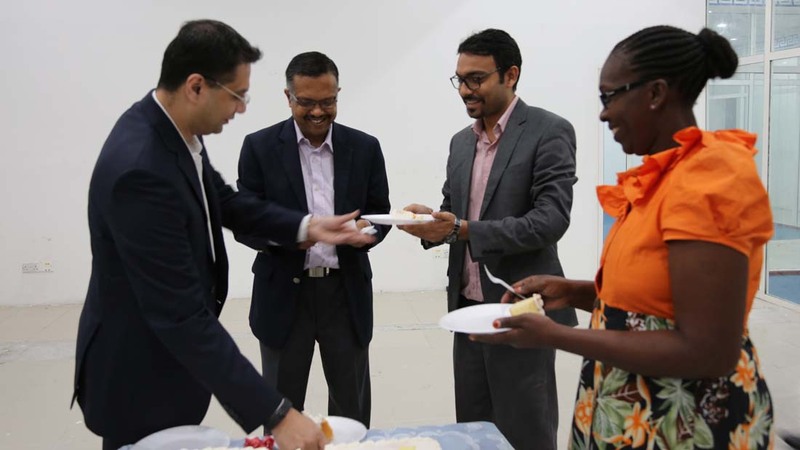 Yusuf Manji, the CEO of Quality Group Tanzania and one of the richest men in Africa, was born into a life of privilege. 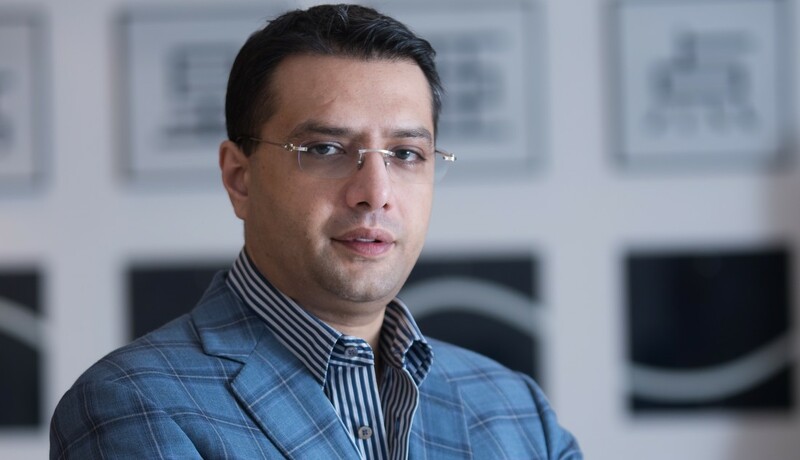 Acording to Forbes: Yussuf Manji is the founder of Quality group which has interests in real estate-residential and commercial. 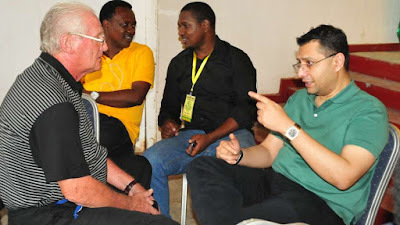 The businessman is also involved with the Tanzanian auto industry. 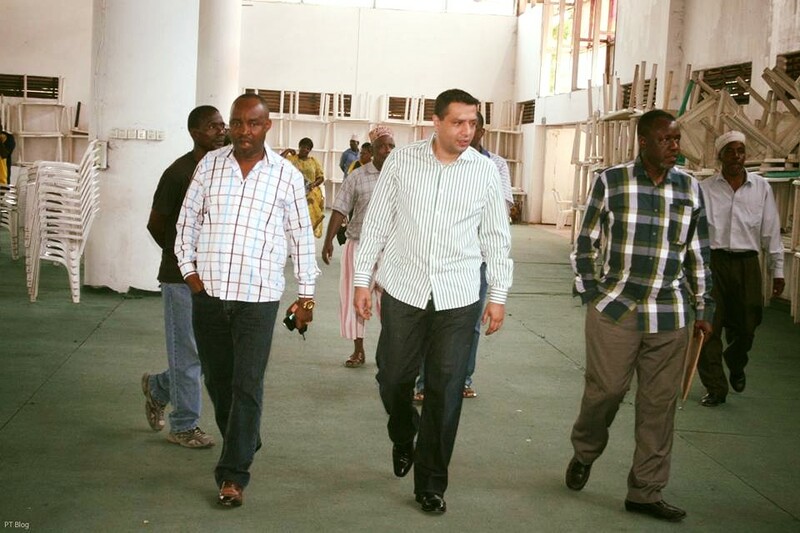 Mr. Manji is reportedly worth $ 50 Million.